I hear u not strong, should we try 15m? 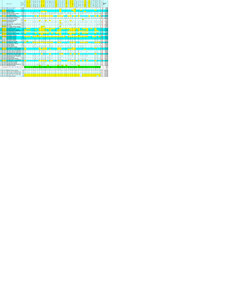 also some UU stations, then later some EU and VK. morning! Pse let my JA friends know i will be trying for them on Friday! 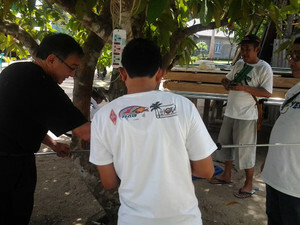 Shuji Yamamoto Yes, thanks for your putting on Siantan Island. 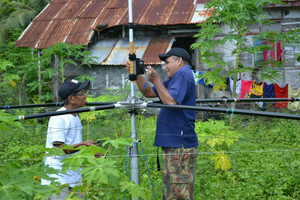 Thanks for your new information of QSL cards. I make my endorsement for Nusantara Award 80 sticker. Those are application for endorsement of Nusantara Award 80 sticker. If you are OK, please say to me. I will send you endorsement fee 2USD via Paypal. I hope I receive those QSL cards with 80 sticker. 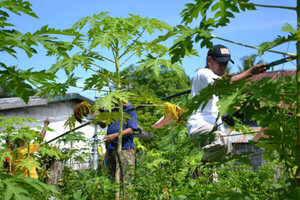 Thanks for your BIG help and supportings. 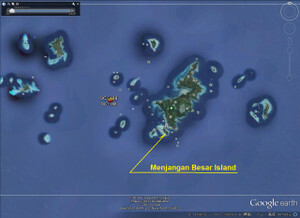 We want to tell you that you have successfully achieved a new record for Nusantara Award,which is 80 islands. 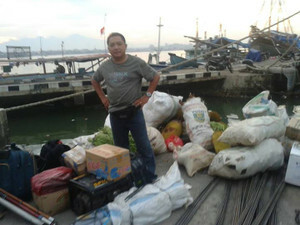 I hope your new achievement will give a new spirit to all Indonesian Islands Hunters. Papa Foxtrot!! congratulations and I applaud you for your achievements and continuous support of the IoTA programs including Nusantara Indonesian Islands Award. 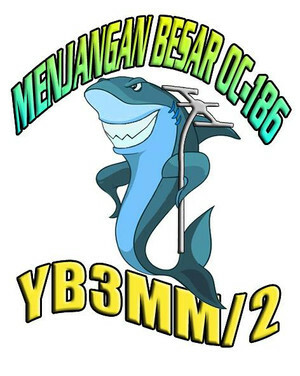 Just received QSL of YB3MM/P (Bawean OC-197), YB3MM/4 (Sebesi OC-262) and YB3MM/2 (Menjangan Besar OC-186) from printing company. Will start reply tomorrow 23-Nov-2013. 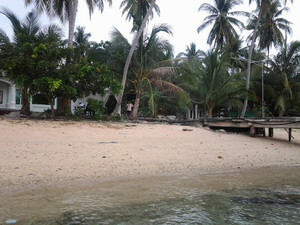 Hopefully it will reach you before end of year 2013. 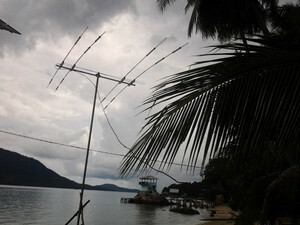 QSL via OQRS (Clublog), direct (only IRC valid until 2017), via IZ8CCW, LoTW and bureau. 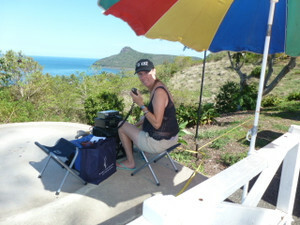 I am making the OC-157 donors QSO list till today. 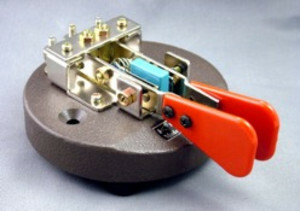 I finish to make this attachment tomorrow. 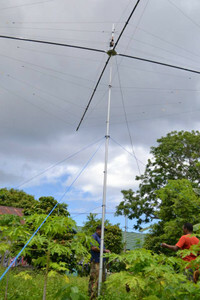 If you can, please send me all donors QSL cards around till late December. 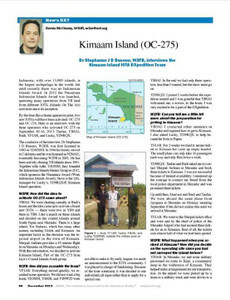 I would like to resend them their QSL card from me. You should return the favor and thanks. Shuji Yamamoto Hi Imam-san, I have a question. 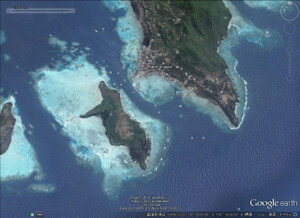 It's Island name. 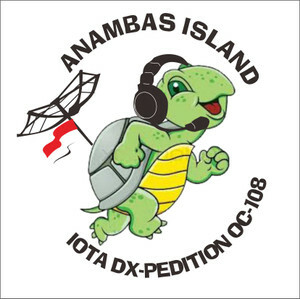 I think This IOTA DX-pedition is Siantan Island Anambas Islands OC-108. Is it OK? 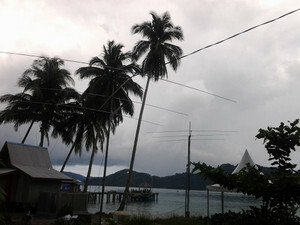 YE5R QRV from Tarempa city of Siantan, Anambas Island OC-108, look on the below picture, there are 3 GSM BTS Tower. 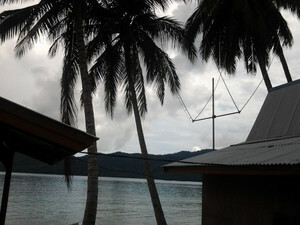 YE5R wil be QRV near of that towers. 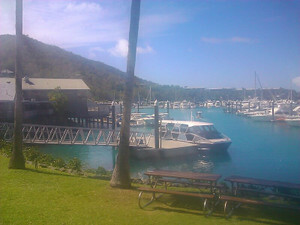 Hamilton island quick stop for fuel es fresh bread, then to Whitehaven for the day! 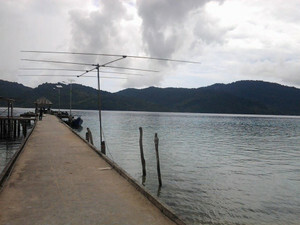 Dear All,Thanks for QSO when I was in Menjangan Besar Island OC-186.And very sorry since I could not make a bigger service to you.Beside 15m and 20m yagi, this time I did bring also long fishing rod for 40m. 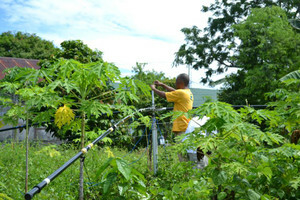 But the propagation is the most problem. 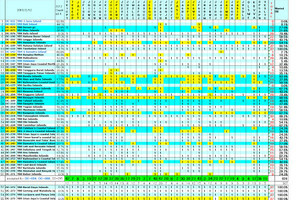 On the first night I could only contact with very few NA stations during a short-time window on 20m band.JA and EU was still very strong coming up. The second bad luck was on electric generator which was suddenly stopped during a short window to NA on 15m on the next morning. 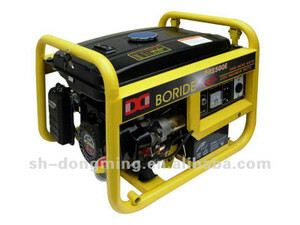 I don't know the real problem on this generator. 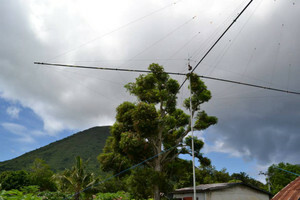 Without any "touch" generator started to run again 4 hours later.Generator resumed on 03Z, but the window for NA on 15m was over :(The second night is the most of bad luck.Very bad propagation gave me only strong noise, could not hear clearly all EU, JA and NA on any bands.On second morning, the propagation improved a lot. 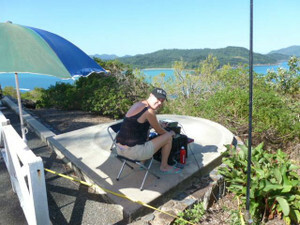 I could contact many NA in 15m CW. 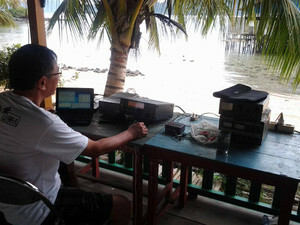 Thanks for JA stations who patiently waited when I called NA and SA stations only.The 15m band was still open, but I must stop and close the station since pick-up boat was coming and also no more gasoline for electric generator.QSO number was only 888 on 15, 20 and 40m bands, SSB and CW modes. 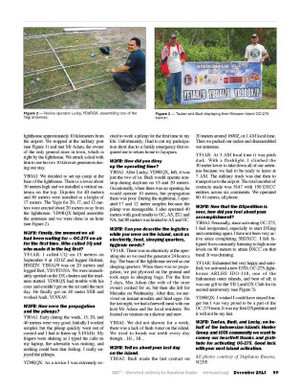 I know this is not a good results, but thats all what I could do from OC-186.Thanks to IREF, MDXC, Toba DX Group and also member of this mailing list for all your support. Thanks. Yes, I know well. 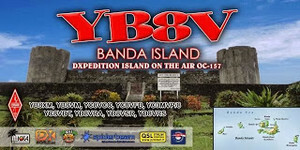 I already sent him(YB9BU) OC-236 YB8S Gangga and OC-070 YB8XM/P Seram and OC-070 YB8XM/P Saparua QSL cards. When does he start for those QSL managing. And if you can, please remake this information(Paypal via YB3MM) for your OC-157 website. 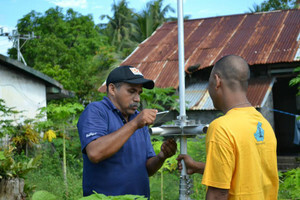 I say to kadek please reply soon on Seram and Saparua QSL cards should not be too long. Many friends Wait, I felt uncomfortable for it. Kadek said in the near future will be sent. if it is too long it may last banda, and the next will change. I will add on the web too, I understand. Here is one to look for: Andy E51AND is planning to visit OC-098 in August 2014. 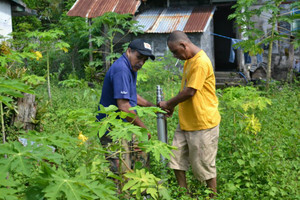 Pukapuka island is claimed by just 8.9% chasers. What VK IOTA's do you need? Very sorry. 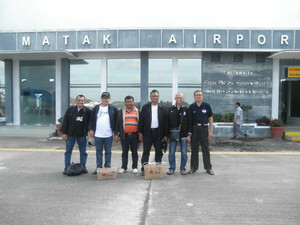 Due to many peditions I could not resend the Nusantara Award for replacement. And now my Japanese computer is broken. And I could not retrieve many emails.Please tell me (again) which callsigns on JA, which I must to send replacement of Nusantara Award?After your reply, I will print and send it immediately, before next week I go to OC-186. 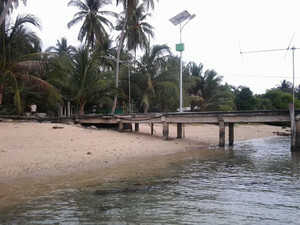 For endorsement of JR0DLU, I have sent the sticker of "50" to him.The total confirmation of island is 54 (not 53 as he wrote on application)Please also QSP to him.